Cloud computing has changed the global business landscape with its scalability and potential to drive growth. Everyone, from corporate organizations, enterprises, and academic institutions are adopting the ‘cloud’ to offer flexibility, greater innovation and diversity, and enhanced business scalability. The cloud imparts businesses freedom from developing and maintaining application architecture, thereby reducing operating costs and enhancing business operations. GA Soft Tech offers flexible, reliable and scalable cloud service solutions that help you enhance your Information Technology capabilities, minimize primary investments and infrastructure costs, and promote current and future business development. We work in tandem with our clients to ensure precise identification of specific technological solutions that support cloud strategy and regulatory parameters. The education industry has grown by leaps and bounds over the past couple of years and is set to experience greater expansion in the years to come. However, in most institutions, the management of administrative and other functions is yet to embrace technology. Traditional techniques can be time-consuming and can result in greater chances of errors. This is where Enterprise Resource Planning (ERP) for academia comes into the picture. Our cloud hosting services encompass Infrastructure as a Service (IaaS) and Platform as a Service (PaaS). 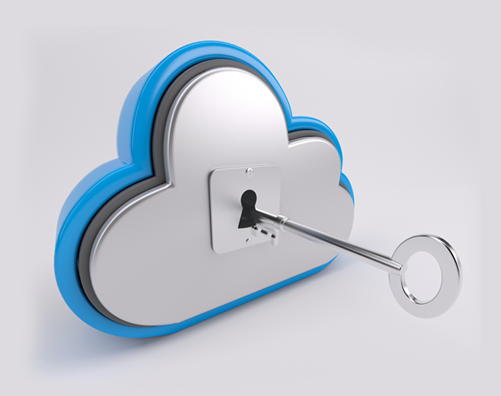 You can opt for a private, public or hybrid cloud service based on your business requirements. We offer cloud consultation services by analyzing an organization’s cloud readiness, identifying possible opportunities, and curating optimal strategies for cloud migration. 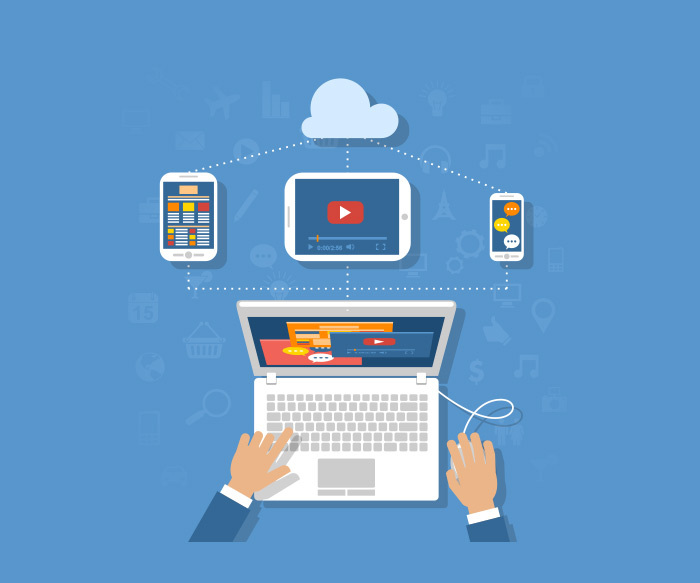 Our strategies of leveraging the cloud for business include adequate testing and seamless integration to ensure a smooth cloud migration that keeps your business unaltered. Integrated access control, regular audits, DDoS protection, firewalls, data encryption, and vulnerability assessments, for complete security of all types of cloud platforms. 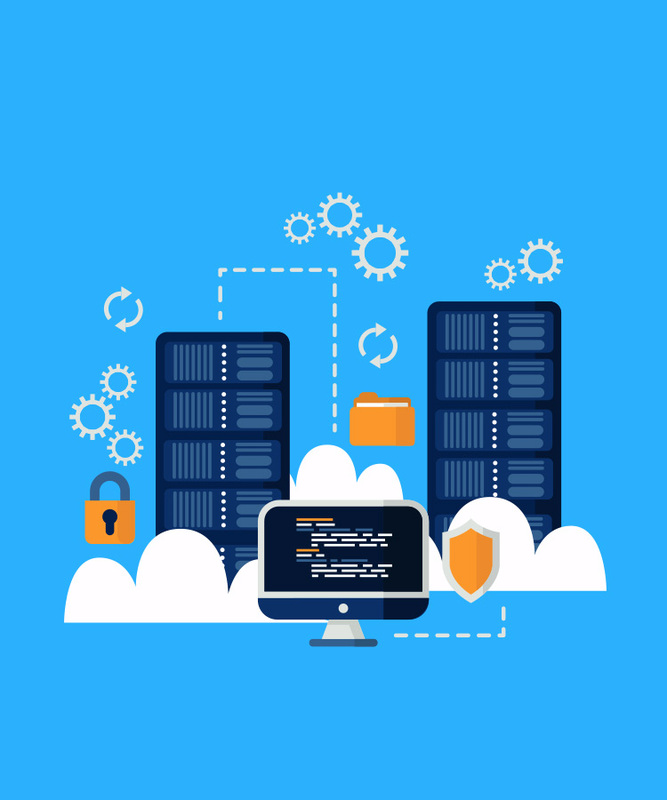 Cloud management services that include monitoring of performance and security vulnerabilities to quickly and cost-effectively predict and mitigate technical & security issues. We endeavor to offer our clients leading technologies and platforms for globally attuned services. Amazon, IBM Soft layer and Microsoft Azure are our esteemed cloud partners who assert technological independence, authentic and varied partnership system, and innovative cloud strategy. 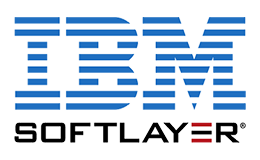 IBM Softlayer’s virtual servers can be easily integrated into a smooth and automated platform that drives powerful organizational performance with its premium abilities. Their range of innovative features and robust security and network, along with continuous support offer increased efficiency and smooth performance. 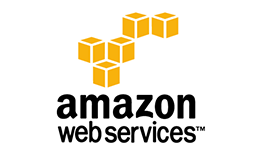 With various services such as storage, database, application services, deployment, analytics and networking, Amazon’s flexible, cost-effective and scalable cloud computing infrastructure and platforms enable businesses to expand or decrease functionalities as per their requirement. Easily integrable with an organization’s existing IT framework, it helps reduce the downtime of applications in case of redirected traffic/crashes and offers businesses the scalability, accessibility and global networking options required for its enhanced development and operability.